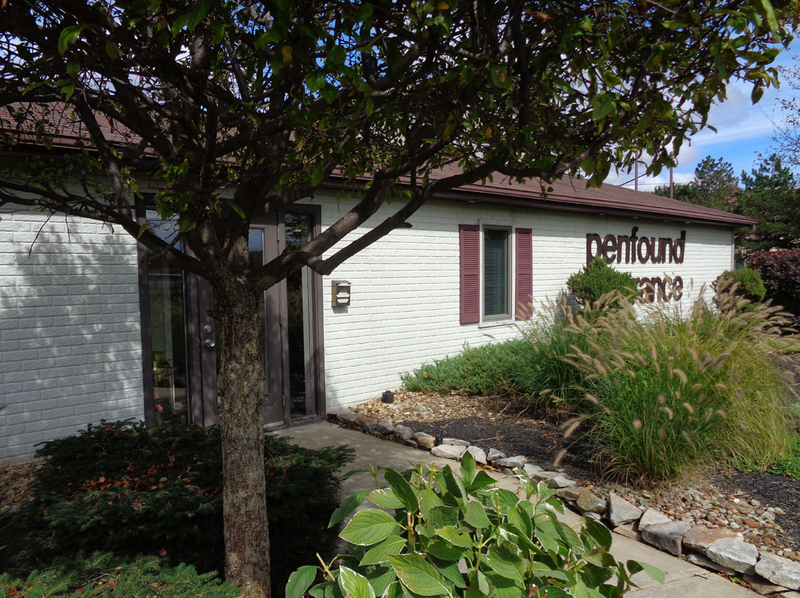 Penfound Insurance began back in 1935 when founder Merle Penfound opened his insurance office in the family farmhouse nestled near a huge oak tree along Parsons Road in Lorain County, Ohio. That oak, still standing, is our symbol for three generations of protection, service and value, at our 40960 Butternut Ridge Road, Elyria, Ohio location. We are independent agents at Penfound Insurance, representing Grange, Progressive and Hagerty Insurance. As independent agents we don’t work for any one insurance company … we sell coverage from a variety of quality companies so that we can offer you the best combination of service and price, for home, auto, life, commercial, risk, collector car, boat and motorcycle coverages. Once you’ve found Penfound Insurance, Owner Barry Penfound, Office Manager Jean Szczepanski and Assistant Office Manager Linda Bonewit will make it easier to understand the insurance world and the options available to make it work for you.